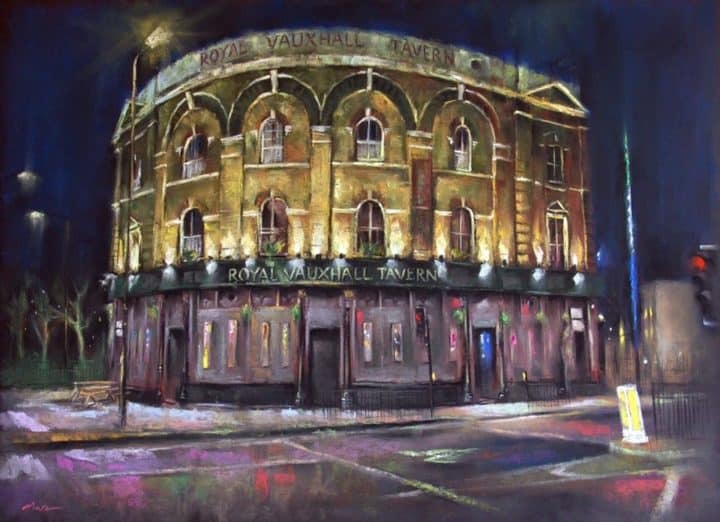 No visit to gay London could be complete without at least one drink at the famous Royal Vauxhall Tavern. 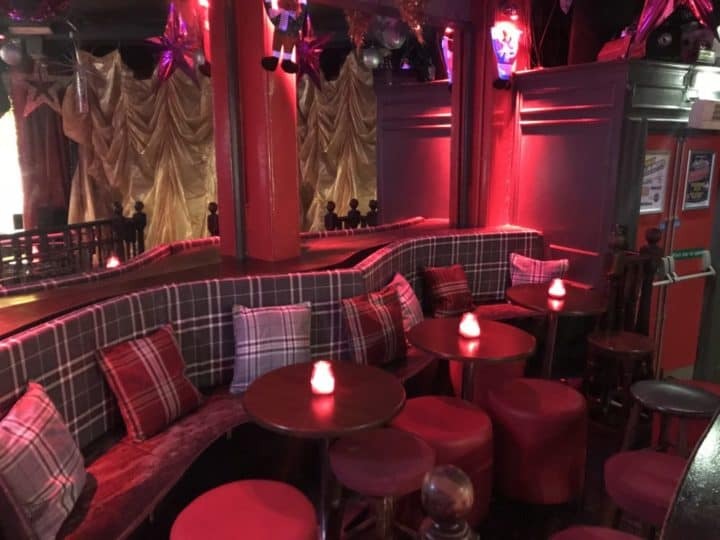 A vibrant and successful independent company who is recognised as providing a unique and welcoming environment to an eclectic crowd. 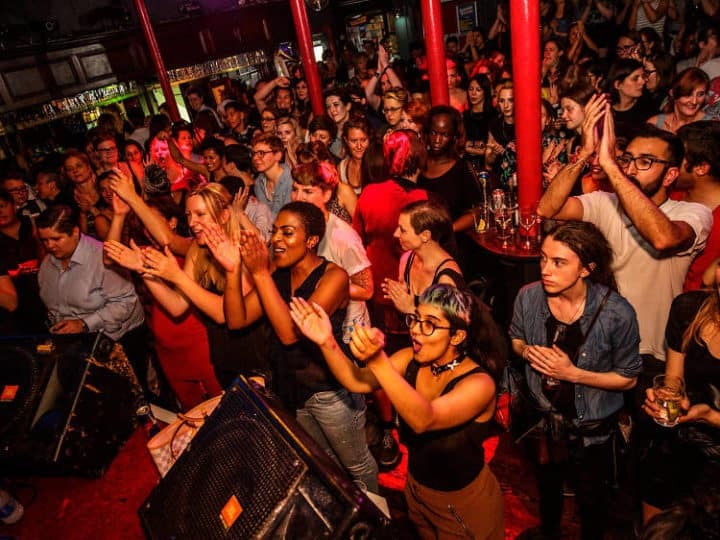 The RVT team are committed to ensuring your visit is both enjoyable and fun, providing you with unsurpassed levels of hospitality and a diverse variety of entertainment, seven days a week and aims to provide a safe, secure and welcoming environment. 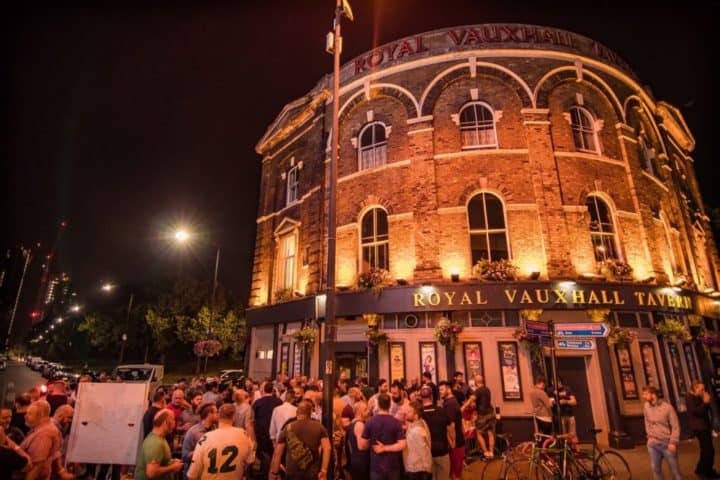 Royal Vauxhall Tavern continues to enjoy stability and growth and dynamically supports the LGBT community in which it operates.